Dental sealants have come a long way since the gold fillings of the past. Here is some handy information about the new composite sealants that will help prevent cavities. This preventive treatment works by placing a protective cover over teeth that are in difficult to reach places: typically, both sets of permanent molars if they’re in particular danger of getting cavities. While brushing and flossing are critical components of any dental health regimen, sealants provide additional protection for the grooved areas of teeth from what is known as pit and fissure decay. By sealing teeth in advance, you can prevent cavities from forming in the first place. Sealants are now done with very strong composite materials, so no more silver and gold fillings. By having teeth sealed in advance, you can protect yourself from cavities for years to come. Preventing cavities before they form is very important for oral health. In addition to healthy eating habits and regular brushing, dental sealants can be very effective. The number of teeth that should be sealed depends on your incidence towards dental caries. For maximum protection, dental sealants should be applied as soon as possible after a permanent tooth eruption. This procedure is effective for both adults and children with new permanent teeth. Preventative dentistry is the best way to save time and money in the future. Joy Dental is here to provide our patients with the highest standard of care possible. Call today if you have any questions about our services and procedures. Nothing is more appealing than a healthy, beautiful smile. Taking care of your teeth and ensuring any issue is immediately addressed will keep that smile glowing. Your dentist may recommend that you treat a condition using a dental crown. A crown can cover a tooth to strengthen it, to restore it to its normal shape and size, to alleviate pain, or to improve its appearance. Your tooth is made up of a root and crown. The part of your tooth above the gum line is called a clinical crown. A dental crown or cap is a restoration that covers the outside of your clinical crown, restoring its shape, size, and strength, and improving its appearance. Dental crowns can be made from stainless steel, a metal such as gold or another alloy, porcelain fused to metal, all resin, or all ceramic. There are a variety of situations where you will need your tooth to be restored using a dental crown. If you have a large cavity, you will need a dental crown to cover it, to strengthen your weakened tooth and avoid fracturing it. Root canal treatments leave your teeth hollowed out and prone to cracking, also requiring crowns. You may need a crown if you suffer from cracked tooth syndrome, where you have fractures inside a tooth that cause pain when you chew on it. A crown redistributes stress evenly, eliminating the pain in most cases. Excessive wear of teeth caused by grinding or acid erosion may leave them shorter or wear away your enamel leaving small, soft teeth. Over time, your bite may collapse, and the only way to restore your teeth is by covering them with crowns. If you do not like the way your teeth look due to color, shape, or visible gaps, crowns can make them look natural and beautiful. Dental veneers are a form of cosmetic crowns that enhance the look of your front teeth. 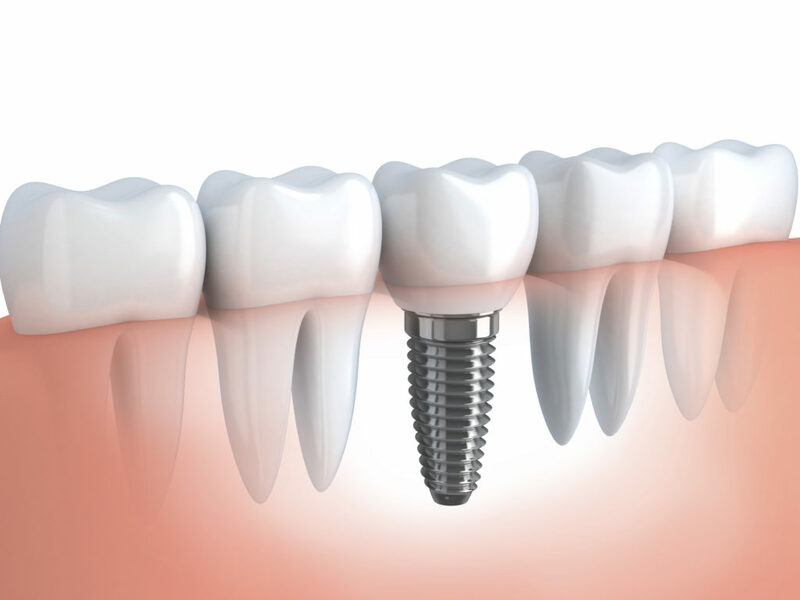 Crowns are also used to restore teeth by attaching them to dental implants and are used to hold a dental bridge in place. If your teeth are loose, crowns can be placed on multiple teeth to keep them together, providing them with more stability. Your dentists at Joy Dental are here to answer all your questions and to help you determine if crowns are right for your condition. We treat our patients like our family and are committed to providing the best care available. Choose to restore your teeth and to enjoy your radiant smile once again! 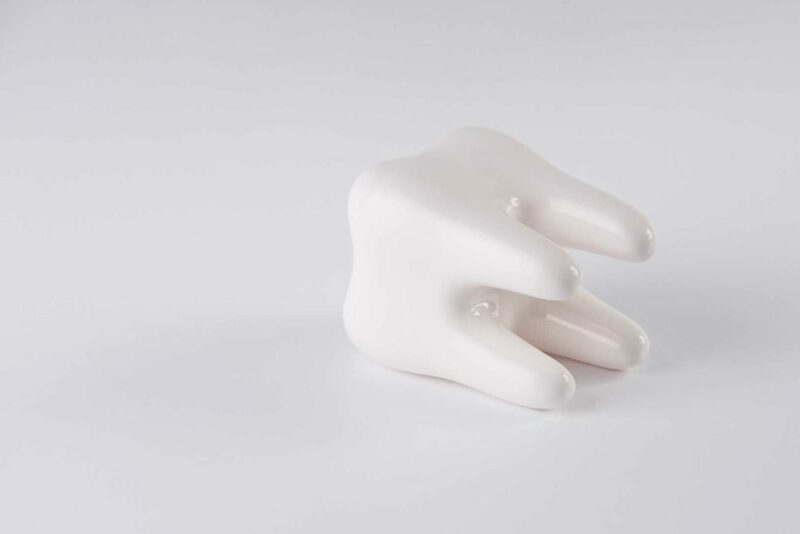 One of our primary goals at Joy Dental is to preserve every one of your teeth if at all possible. There are times, however, when extracting a tooth may be our only option to ensure your safety and well-being. If this is the case, we have effective methods to remove your tooth safely with minimal discomfort. Damaged Teeth: Sometimes we must remove a tooth because it is no longer healthy enough to function, or may pose a risk to other teeth or your overall dental health. 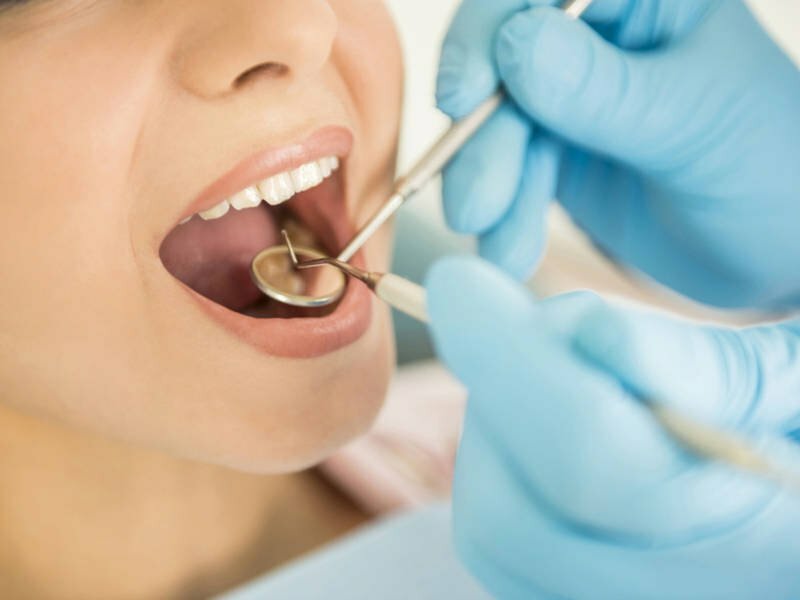 If a tooth is damaged severely due to trauma or cavities to the point that it is beyond treatment options, or if the tooth is very loose because of periodontal (gum) disease, we may have no alternative other than extraction. Wisdom Teeth: One of the most common dental surgeries we perform is the extraction of wisdom teeth, also known as third molars. If they are decayed or infected, they may cause a lot of pain and will likely need removal. Additionally, wisdom teeth are often impacted or stuck in the jaw. That can cause damage to surrounding teeth, along with gum irritation, pain, and swelling. 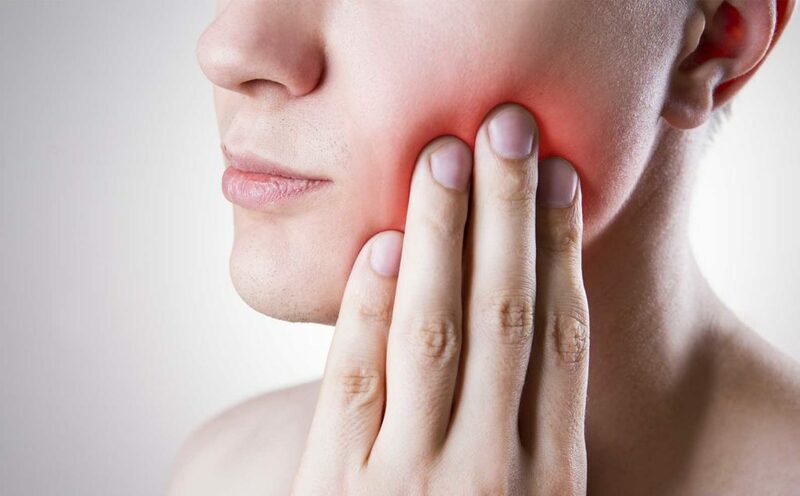 Impacted wisdom teeth must be extracted. Many of our patients need all four wisdom teeth removed, and we usually take them all out in one session. Orthodontic Treatment: At times, we need to extract healthy teeth that block other teeth from coming in, or to address tooth crowding and ensure the success of orthodontic treatment. When we create the required space, misaligned teeth have the room to shift gradually into place, with beautiful, aligned results. For quality, reliable care, contact Joy Dental today. While we will do everything we can to save a tooth, there are times where we have no choice but to opt for extraction! With our highly trained and experienced staff, you can rest assured that you are in capable hands. Your comfort and well-being are our top priorities. Call today!